The Pacific islands are one of the areas which are highly affected by the effects of climate change. 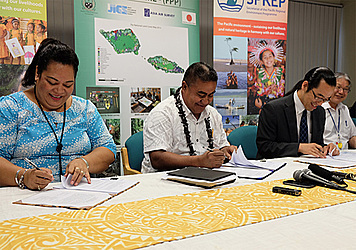 To fight these effects, the Secretariat of the Pacific Regional Environment Programme (S.P.R.E.P.) and the Japan International Cooperation Agency (J.I.C.A.) have now signed a contract to build a specialized Climate Change Centre in Samoa. The Centre will be located on the S.P.R.E.P. campus in Apia. “This project has been in the planning for a couple of years. 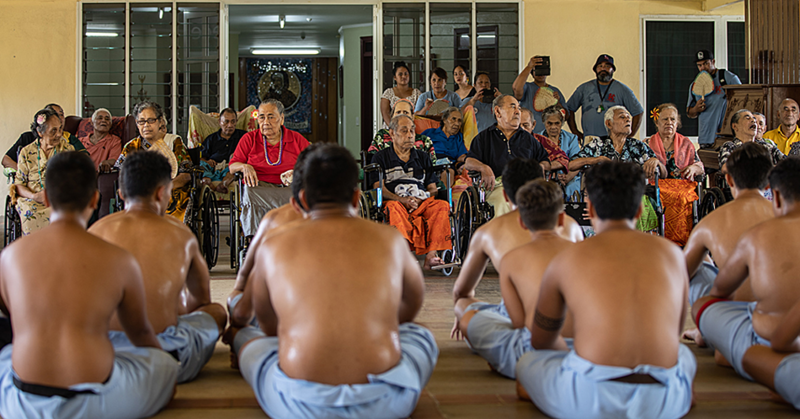 Now, with the goodwill of the government of Japan as well as the government of Samoa, this collaboration with S.P.R.E.P. 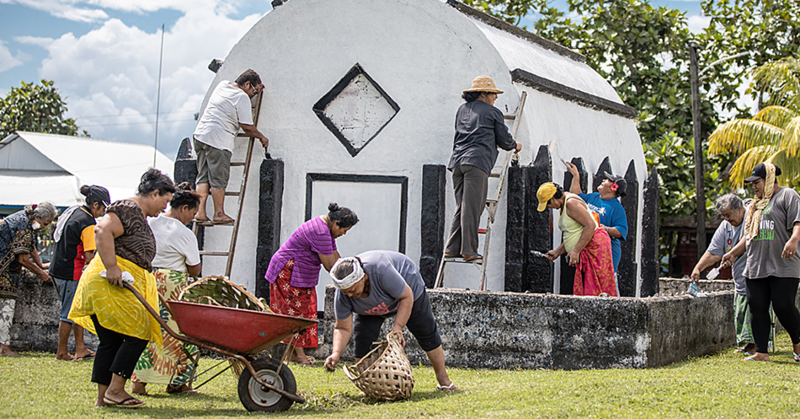 will benefit from a Climate Change Centre which is not limited to our area, but is also an enrichment for the whole Pacific area,” said Dr Netatua Pelesikoti, Director of Climate Change at S.P.R.E.P. She spoke of a “visionary support in helping to provide a valuable resource against the consequences of climate change in the area”. The Centre will function as the hub for climate change training provided for policy and decision makers. According to Mr Kazunao Shibata, the director of J.I.C.A.’s Global Environment Department, the signing marked a “opportunity for all the participating institutions to work together against the effects caused by climate change”. As he stated, the centre will also serve as a “training facility and a place for strategy planning, which will include a datacentre and high speed computers to guarantee an accurate simulation of climate change effects in the future”. He mentioned that the centre hopefully will set an example for “the efforts of the Samoan government against climate change, but also [for] regional efforts by the Pacific Island countries”. 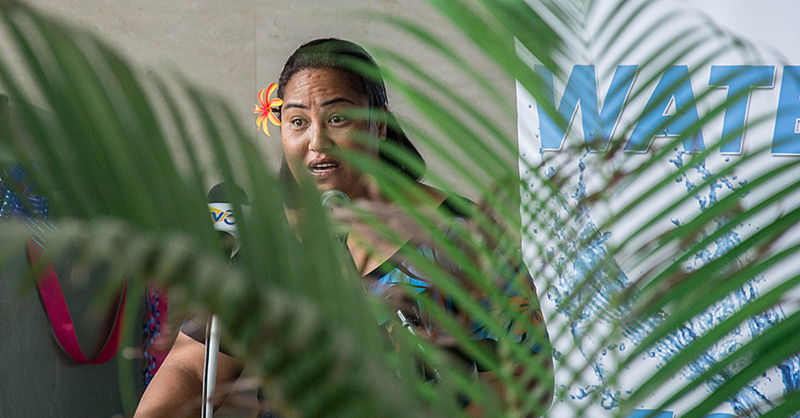 As Lavea Tupaimatuna, C.E.O for the Ministry of Finance, explained as a representative of the Samoan government, the signing for the future Climate Change Centre could be considered as a “significant milestone […] that certainly demonstrates the government’s priority to the environment and the climate change agenda”. The construction phase of the new centre, which will be in line with environmentally-friendly designs including rainwater harvesting, anaerobic digesters and water saving bathrooms, will start in June 2017, right after the tender process. It should be completed by July in 2018.